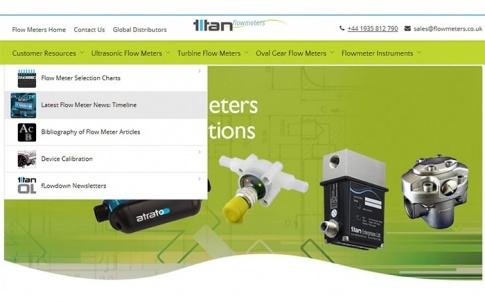 Titan Enterprises, a leading developer of high-quality flowmeters and flow instrumentation, has launched a new responsive website (www.flowmeters.co.uk)which ensures visitors automatically enjoy a perfectly formatted viewing experience from a desktop, tablet or mobile device. 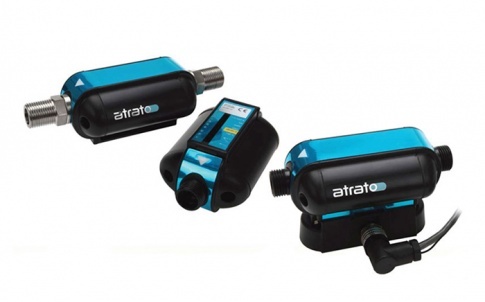 Dee Stapley, Sales Manager said, “The clean design of the new Titan website allows visitors to simply and quickly locate pertinent product information including the full technical specifications of our extensive range of ultrasonic, oval gear and turbine flowmeters as well as flow instrumentation. 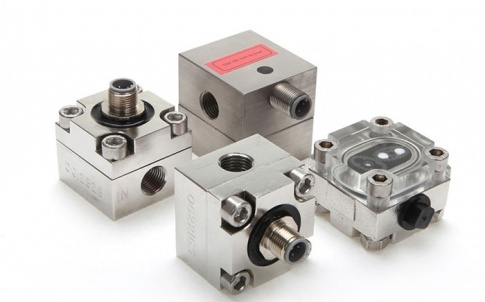 In response to customer demand we have produced a series of new selection charts which enables you to quickly select which Titan product is the optimum choice in terms of handling the fluid type, flow rate, maximum pressure and maximum temperature your application requires. 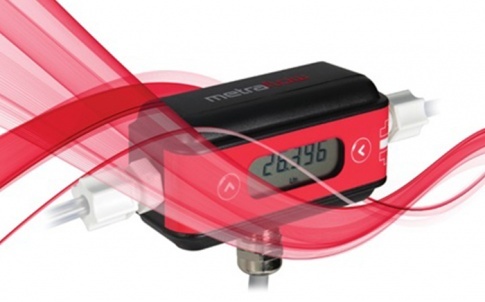 In addition, visitors can quickly access service and support information, flow meter calibration services and find where their local sales agent is located. 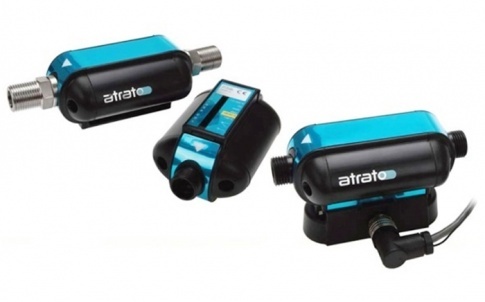 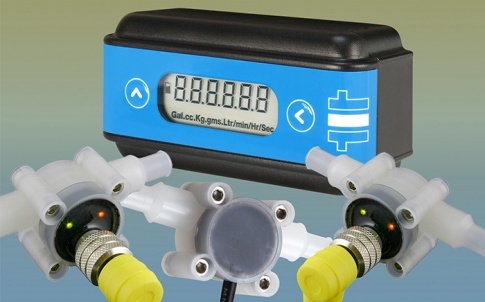 Located at www.flowmeters.co.uk the site is well worth bookmarking by anyone required to meter the flow of fluids”. 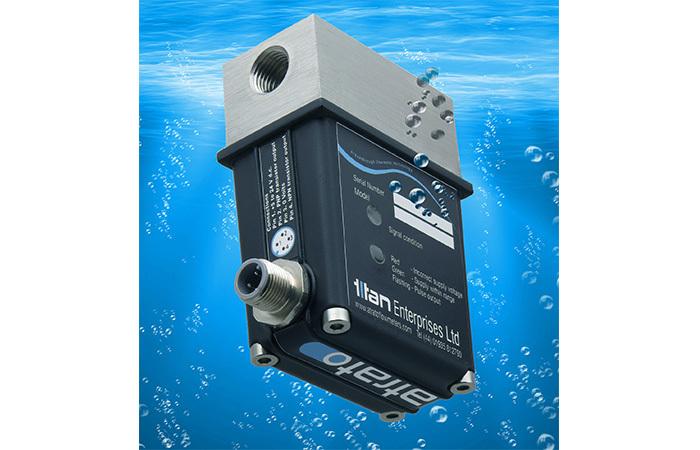 For further information please contact Titan Enterprises on +44-1935-812790 / sales@flowmeters.com.uk.